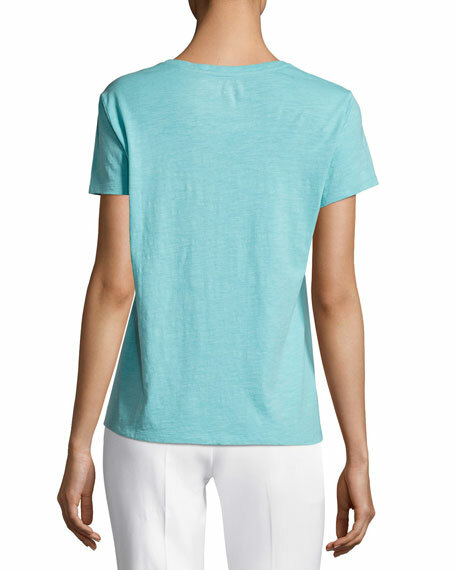 Eileen Fisher slub jersey top in your choice of color. Approx. 22.5"L down center back. For in-store inquiries, use sku #2197480.